AT CALIFORNIA COASTAL HORSE RESCUE! You are cordially invited to help celebrate our annual ASPCA “Help A Horse Day”! ​you can lend a much-needed hand in helping horses in need. * Meet New York Times best-selling author of "Sgt. Reckless: America's War Horse", Robin Hutton. 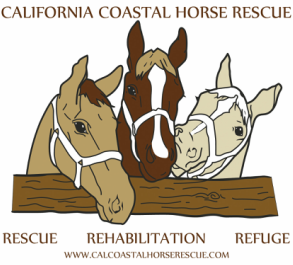 ​For more information, please email connect@calcoastalhorserescue.com or call (805) 649-1090.